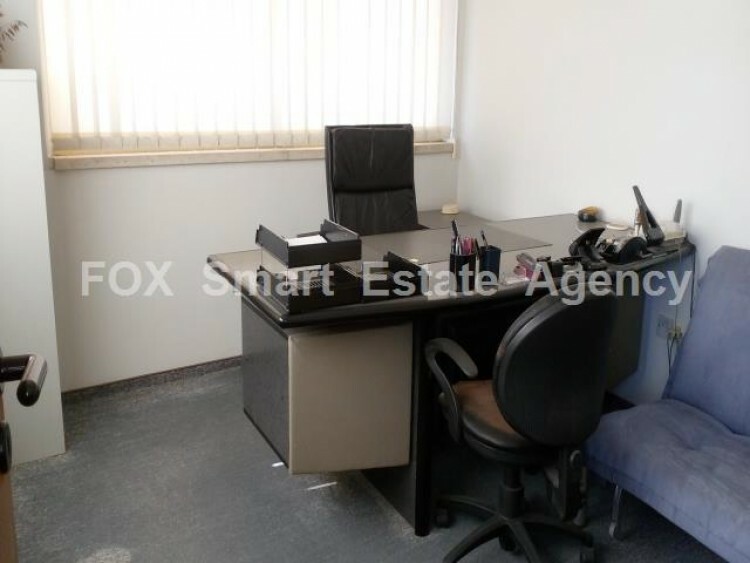 For sale a 55 m2 office space located at the heart of down town Nicosia. 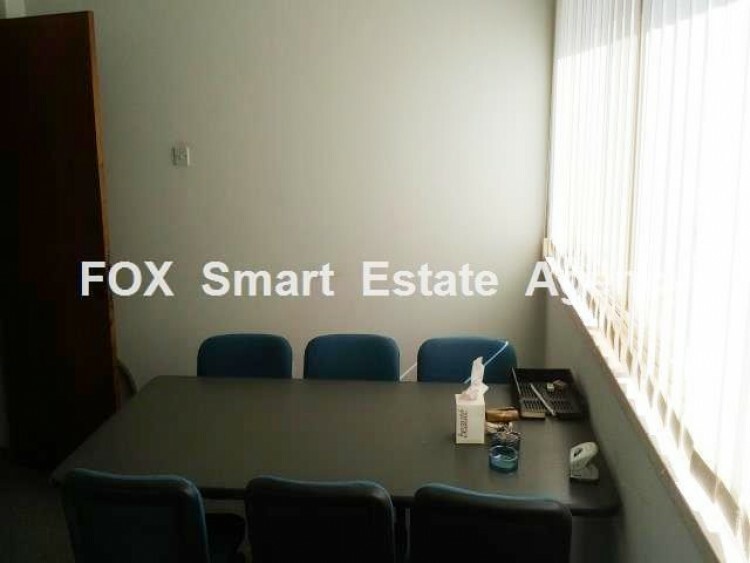 The office consists of a large entrance hall, a conference room, an office, a small kitchen and a WC. 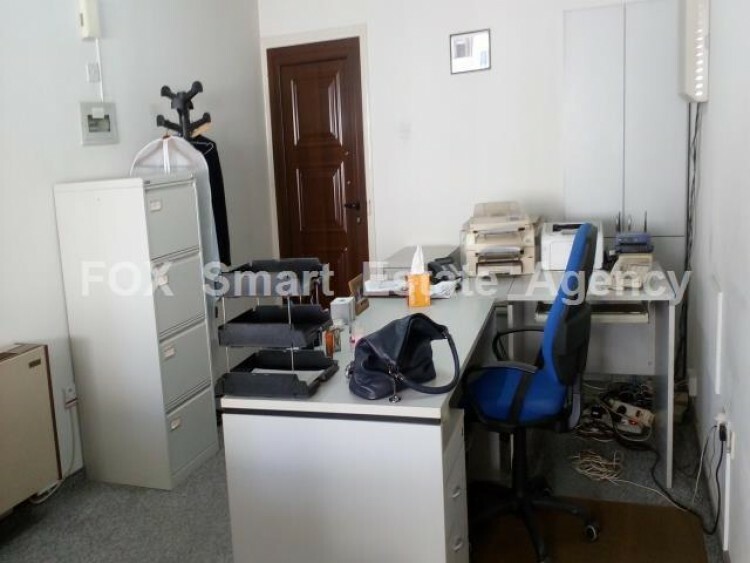 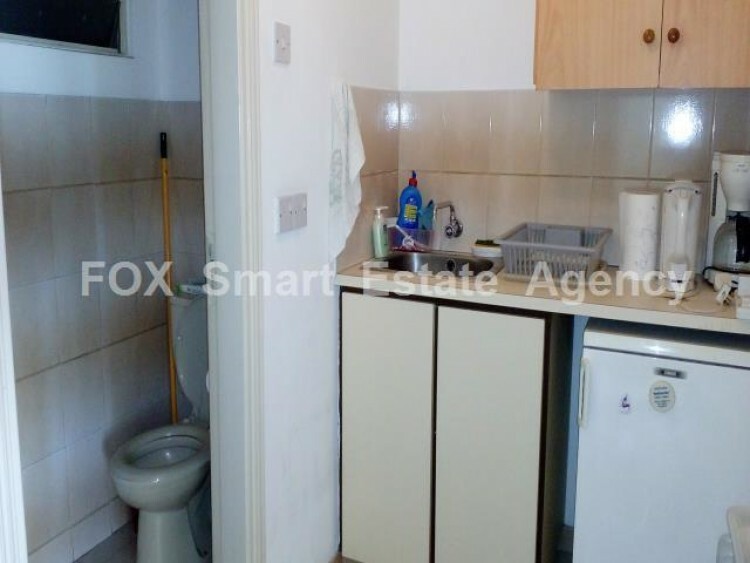 The office is offered fully furnished as shown in the photos.